Focaccia is one of the most popular and most ancient of the breads of Italy and is very easy to make. I have created this step by step primer to show everyone just how simple it is to make really great focaccia, and what a versatile bread it truly is. 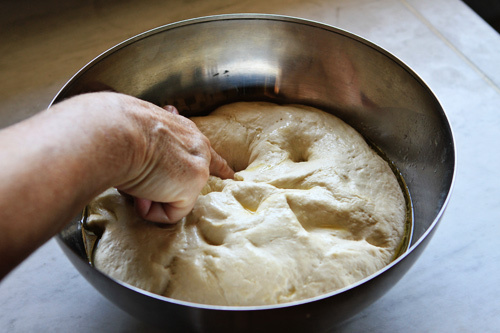 Basic focaccia dough requires only five ingredients, flour, water, olive oil, salt, and yeast. A simple focaccia dough lends itself to so many variations that once you master the dough, your options are endless. You can flavor the focaccia dough itself, add a myriad of different seasonal toppings both sweet and savory, create a crisp crusted focaccia that is great for dipping or spreading with creamy toppings, or make a thicker crusted focaccia that is perfect to use for sandwiches or panini. This easy flat bread is also a great option for novice bread bakers as it can be prepared easily and does not require any fancy shaping. I have been making focaccia of one type or another for over 30 years and presently probably make it at least twice a week in one form or another. 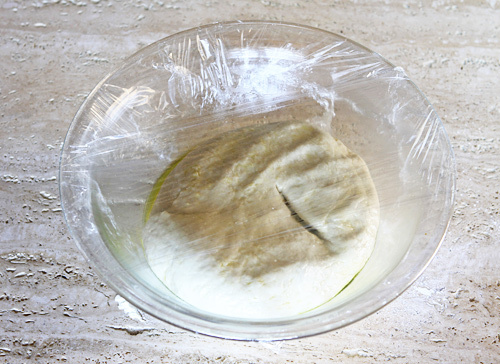 I have learned over the years what ingredients work best for my focaccia dough but you may prefer to make some changes. 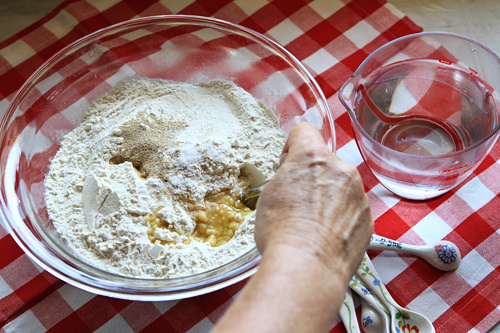 For my flour, I use plain old All-purpose flour, or tipo 0 flour here in Italy. Many recipes call for tipo 00 flour which is much softer flour, but I find the focaccia made with this flour gets a little tough after it has sat for any length of time. I feel the focaccia made with all-purpose flour holds up better, and makes better sandwiches as well. I use only instant active dry yeast, and prefer the Saf-instant brand. This yeast never lets me down, and I can add it dry to my other ingredients as it does not require proofing first. 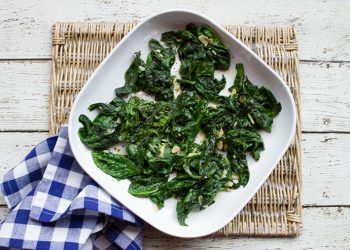 I add fine sea salt for flavor, and I always add a little extra virgin olive oil for both flavor and texture. I use basic tap water that feels warm to the touch which helps promote early rising, but do not use very hot water as it may kill your yeast. Of course, no matter what other topping ingredients I plan to use, I always add extra virgin olive oil and coarse sea salt before I bake my focaccia as well. The trick to making great focaccia is to ensure you create lots of dimples with your finger tips into your dough and then drizzle enough olive oil into those dimples which will then get absorbed while the focaccia bakes creating a flavorful bread with a crisp crust and tender interior. 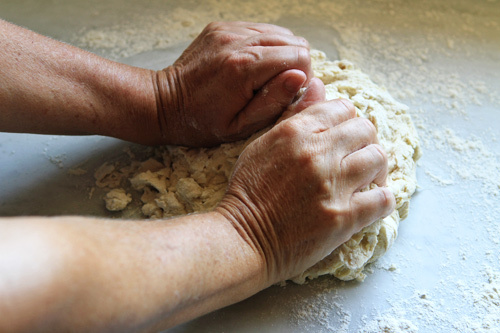 To make a thicker dough, let the dough rise three times as shown below. If you prefer a thin, crisp crust, let the dough rise just twice and bake immediately after you drizzle on your olive oil. 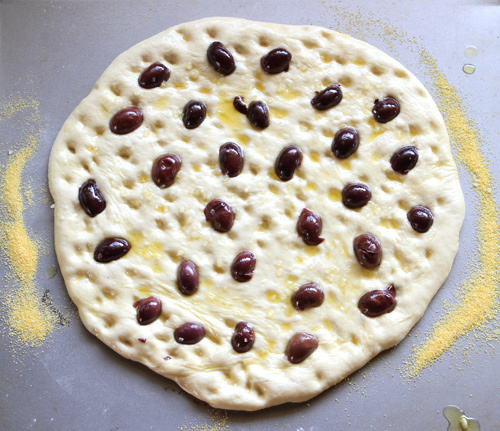 The recipe below is for a plain, basic olive oil and salt focaccia. 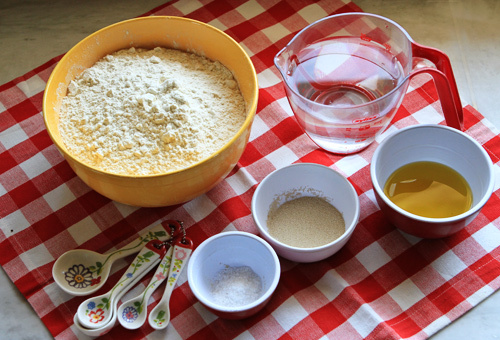 Measure and assemble your flour, oil, salt, yeast, and water. 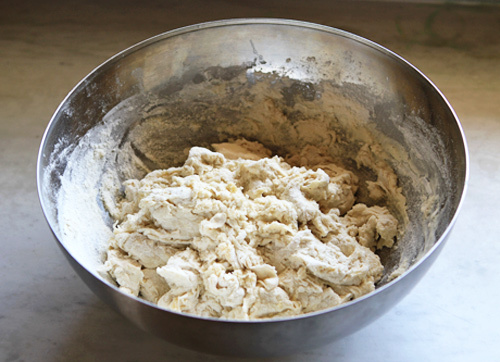 Add a little oil (2 tablespoons) to the bottom of a large bowl and place your ball of dough inside. 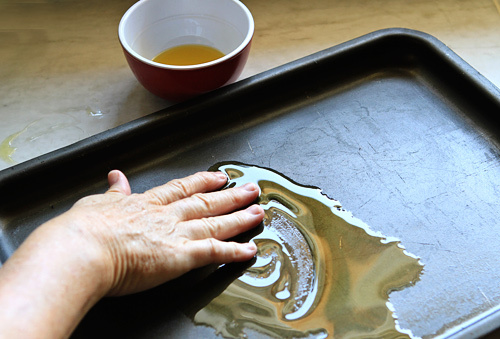 Roll the ball around in the oil, ensuring the sides of the bowl, and ball of dough are both lightly oiled. Cover your bowl with plastic wrap and place in a warm spot to rise. I cover mine with a kitchen towel on top of the plastic wrap and sit it on a large sunny windowsill. You can see how pillowy and soft the dough becomes. 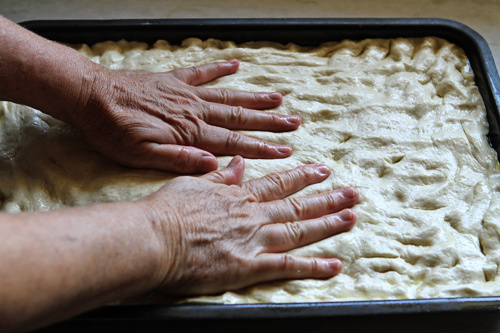 To make a large rectangular focaccia, lightly oil a 13 X 9 inch baking sheet with sides. 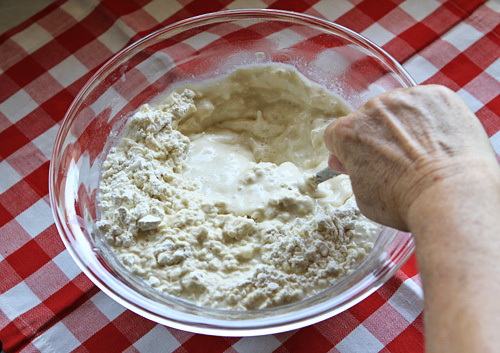 Use your fingers to push and press the dough evenly over the bottom of the pan. Cover with a kitchen towel and let rise for another 20 or 30 minutes or until the dough dimples when pushed with your fingertip. Sprinkle coarse sea salt over the top of your focaccia and then let it sit and rise for another 15 minutes while you preheat your oven to 425 degrees F.
Bake for 20 to 25 minutes until golden brown. Cool to room temperature before slicing. 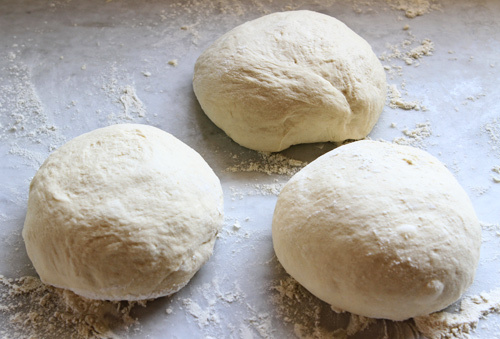 To make round loaves, divide your ball of dough after the first rise into three equal parts. I actually weigh mine and these balls weighed 400g (About 14 ounces) each. Sprinkle cornmeal over three baking sheets. Take one ball art a time and use your hands to begin to press into a flat disc. 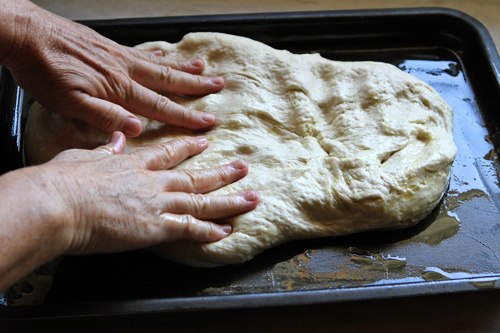 Use the heel of your hand pushing from the center out, turning the circle of dough as you go until you create a circle about 12 inches across. Place each round on a prepared baking sheet, cover with kitchen towels and let rise for 20 to 30 minutes until soft. 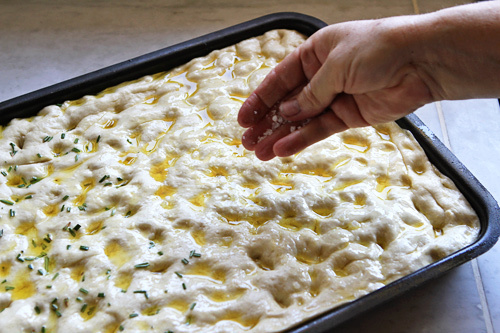 Dimple the dough with fingers as shown with the rectangular focaccia above, drizzle with olive oil, sprinkle with sea salt, and add any additional toppings you prefer. Above I used halved, pitted Kalamata olives. Let prepared dough sit and rise for another 15 minutes while you preheat your oven to 425 degrees F. Bake for about 20 minutes until golden brown. Cool to room temperature before slicing. 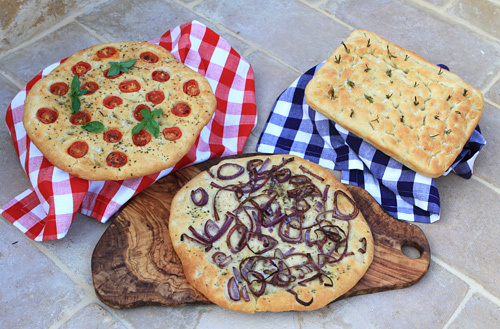 Three different focaccia breads made from one basic dough recipe. Dear Debra You have know idea how much I love your website and receipies. 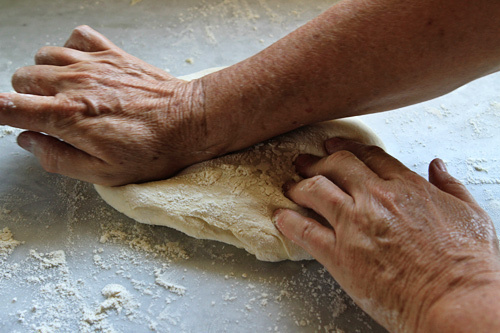 I learn making bread from you, and I make focaccia every day now. My family enjoys my cooking and baking which makes me fell so warm inside. Thank you for sharing your kitchen to all of us. I need your advice and opinion to choose a healthy and affordable flour for every day use for baking bread and goodies. Thank you again with deep respect. Evette, thanks so much for the feedback! For every day bread and baked goods, I use an unbleached all-purpose flour. King Arthur is my favorite. I also love to substitute some white wheat or whole wheat pastry flour for some of the all-purpose flour in many recipes to increase the nutritional value. I am now also exploring other flours such as nut flours (hazelnut, almond) as well as oat, faro and amaranth flours and am really enjoying the new flavor and texture of my baked goods. Some recipes you try turn out nothing like the recipe shown. If you follow this focaccia recipe to the letter, I’am sure it will turn out perfect just as mine did. This is a fine recipe – thank you Deborah! The use of all purpose flour gives a lovely texture and the focaccia rose beautifully – topped with olives, rosemary and sea salt the result was delicious. I will use this recipe in future and look forward to experimenting with other toppings. Angela, I often freeze focaccia. Though it is best made fresh, if you want to freeze it, cut it into pieces and wrap well to freeze. When ready to eat, thaw completely, then rewarm wrapped in foil in the oven. Hello Deborah. Thank you so much for your shared knowledge, this is amazing and a gold mine, I hope information like this will never get erased so make sure you back-up everything! I am new to the kitchen and since I am in Italy because of the job, I said to myself to get open and try new stuff. And so I’ve tried your Piadini Caprese recipe and it is wonderful, in good proportions to your taste it is an incredible quick lunch solution especially when I feel lazy or not have the time to cook. About the Focaccia, in the kitchen I have an oven but it is allowing multiple parts to be heated, can you please recommend from which part to heat at which time and for how long? 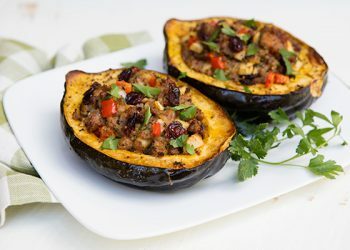 What is the most recommended way for this recipe? The oven can heat from the top, and from the sides. What is the best approach? I really want to try this recipe and I hope I won’t mess it up. Sorry for the double comment, but any idea of what yeast to buy from here? 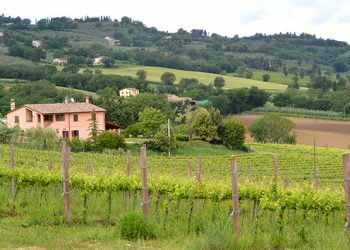 Is there such a product similar to active dry yeast Saf you use here in Italy (North)? What can you recommend me? You can buy fresh yeast and you’ll find it in little squares in the dairy section of Italian grocery stores. You need to use the main section of your oven. In my Italian oven it is the top & bottom heat function. You may need to play around with your settings and see which one gives you the most even heat. Is it possible to add a pizza style topping, margherita for example, to a focaccia without losing the amazing crumb and consistency? 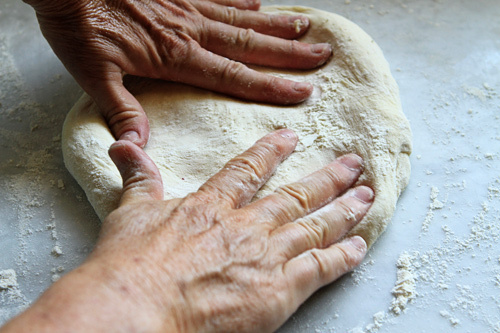 Bread dough is bread dough, the same dough is used for pizza as is focaccia. longer. Love your website. Rose L.
Rose, I’d let it rise again before baking. Is it possible to halve the recipe? Do i halve all the other ingredients? Please pardon me as I am new to beaking with yeast! You can halve the recipe, just cut each ingredient in half. I’m not sure why that would worry you. I always use all-purpose flour for focaccia. In Italy they use tipo “00” which is similar to cake flour. 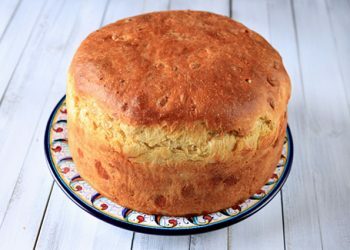 Bread flour is rarely used in Italy. I found this by chance while searching for an easy focaccia recipe and gave it a go! Great recipe and instructions and it looks amazing! Just a shame it’s for my son’s school and I won’t get to try it, I’ll just have to make another! Thanks. Can you use bread flour instead of all purpose flour? Pauline, you could but the focaccia will not be as tender. Many bakeries here in Italy actually use tipo 00 flour which is more like cake flour. Kati, no sugar is not needed. Deborah. I tried your focaccia recipe.. Oh my,,, how easy and delicious. i wont be spending $4.99 foa a small focaccia anymore. Also I live in the midwest and found a cold hardy rosemary that doesnt freeze through the winter… so i just went out in the snow picked some rosemary and am now eating it…. 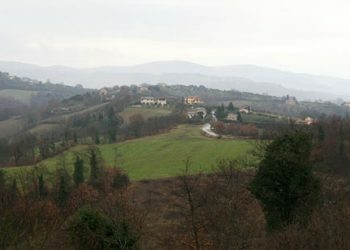 Grazie molto!!! Hi, i recently made focaccia bread for the first time but my dough was very hard when kneading, not pillowy and soft. I kneaded for quite a while thinking it was because i hadnt done it for long enough yet but it didnt get any softer. Do you know why this went wrong? can i add more water or some oil after iv already kneaded it for a while to soften it up? Kayleigh, it sounds like you didn’t use enough water. 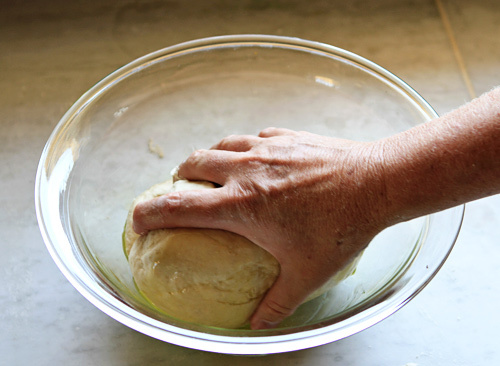 You do not need to knead a focaccia dough that much. 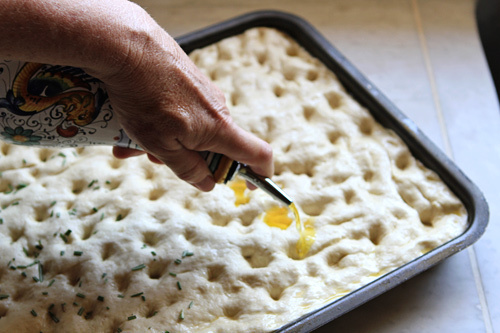 Today I will finally make this delicious Focaccia seeing its so easy to do. Your recipes are just fantastic and so I thank you for sharing them. 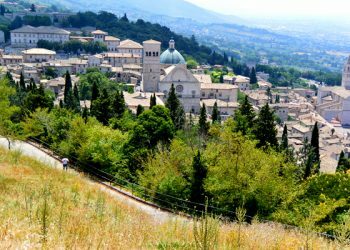 Your photos are so inviting, hope one day to travel to Italy. How would I make this in an 11 cup food processor? Mary, I wouldn’t make bread or focaccia in a food processor. It is much easier by hand. It sounds like your dough might not have risen long enough or wasn’t hydrated enough. If using 00 flour how would you adjust the measurements/procedure (if at all)? Erin, 00 flour will give you a much crisper crust. It is finer in texture so you may not need as much water. Thanks Deborah! Would you say cut the water by a 1/4 or so? Erin, probably. I can tell by the feel. If it seems dry add a couple of teaspoons of water. Hi Deborah, thanks for the foccacia recipe, it is really easy to follow but I have one question about the bread once it is baked – should I be getting an irregular air hole structure? Mine came out with small and rather compact airholes – is this wrong? And if yes would you know where I could have went wrong? I don’t have much bread making experience and any advice or comments would be helpful.. thanks! Yvonne, there is nothing wrong with air holes. I made the focaccia bread for the first time tonight. It turned out great and hubby liked it too! It was much easier than I anticipated. Thank you for the tutorial. Glad I could help Fawn! Hey Deborah, wonderful recipe and looks so easy. I can’t wait to try it. I just had one question though. How long can the bread be frozen without getting hard and stale. I keep it frozen for up to three months with no problem. Oh fantastic. and do you need to pop it back in the oven to heat it when you want to eat or just let it thaw on the counter?? Could you please suggest how to go about packing it before freezing . Would a ziplock be enough or should I cover it well with cling wrap first? I wrap the focaccia in foil first, then store it in a ziploc bag. I do not reheat it, but you could warm it in the oven wrapped in foil if you wanted to. I made this today on a whim because we’re all out of…basically everything but the essentials and what grows in the her garden and this was so unbelievably delicious. Thank you so much for that recipe – it’s gone straight into the cookbook! 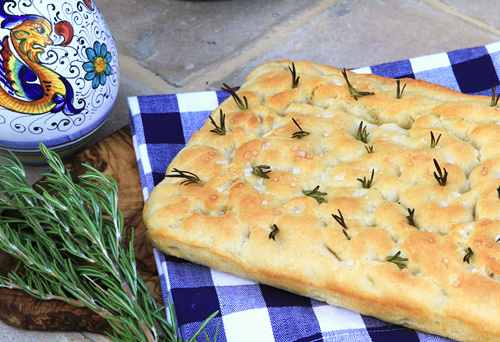 This is the easiest and most delicious focaccia recipe I have found, and I have tried a few. I make it with 4 cups of all purpose plus 1 cup whole wheat flour. It makes amazing panini. Thank you so much! Would it be possible to mix this in my bread machine? Thank you! I don’t see why not. I’ve never used a bread machine myself, but I do not see why it wouldn’t work. equivalent for the 5 cups? Barbara, I just use an 8 ounce cup measure. For this bread, weighing is not important. I use your recipe to make the dough, my mom made focaccia all the time I’ve never made it before she passed. Now I find my self making it just to have a connection with her and to keep a tradition alive. I’ve started cooking my focaccia on a traeger wood grill it’s giving me a distinct flavor I love from the wood fire. 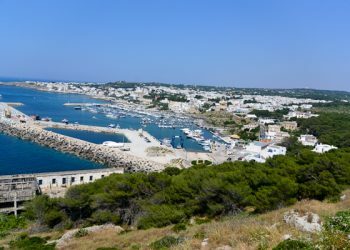 My family is from the Bari area of Italy and I remember my grandmother would bake it her fire place. Thanks for the guidance to make it possible for me. What temperature should the water be for the yeast? I have been known to kill the yeast!!?? I never measure the temperature, but it should be just warm, not hot! Tried making foccacia for the first time and picked this recipe…… Must say its a keeper……halved the recipe and the only change I made was adding extra oil to help me knead my dough. Result was amazing……made my own topping with fried garlic and onions and added some sliced olives along with grated cheese. Thank you so much, def going to make this again and again.